Insurance companies find that those without a lapse in coverage are less likely to get into an accident, so having a continual auto insurance history can help get you a better rate. 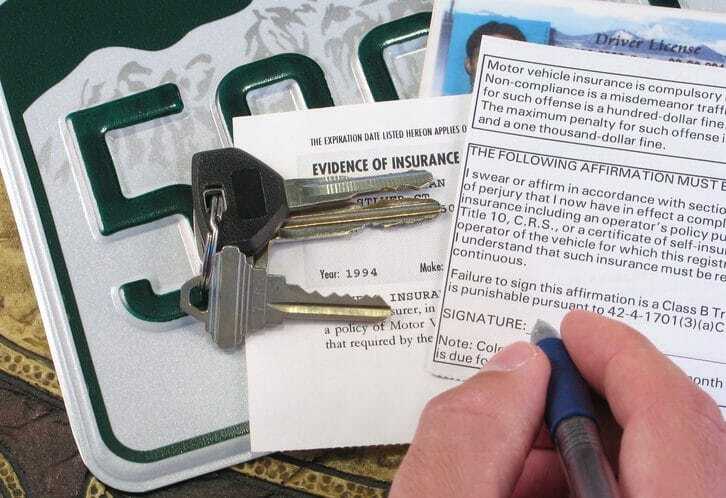 It doesn't matter if your prior car insurance policy was with your current insurer or someone else, though if you keep continual coverage with the same company for at least a few years, you'll likely earn a loyalty discount, as well. If you were on your parent's policy previously, let your new insurer know so it won't appear that you were without prior coverage when applying for your first individual policy. Having a lapse in coverage -- even just a day -- can result not only in higher auto insurance rates, but also get you penalized by some states. If you're selling your car or going out of the country for a few years, keep a non-owner's auto policy, which is typically pretty cheap. For a stored car, you can see about reducing coverage to perhaps just comprehensive (if you don't have a lienholder), but still keep the auto policy active. 0 Responses to "Previous insurance coverage"